It’s believed that the best things in life are free. Well, this assumption is completely justified in Vancouver. You don’t need to spend money in order to enjoy the best elements of life in this city. In fact, it’s not so difficult to find free entertainments there, whether it’s fun pastime for the whole family or just a unique way to spend a day. So, what can you try in Vancouver for free? 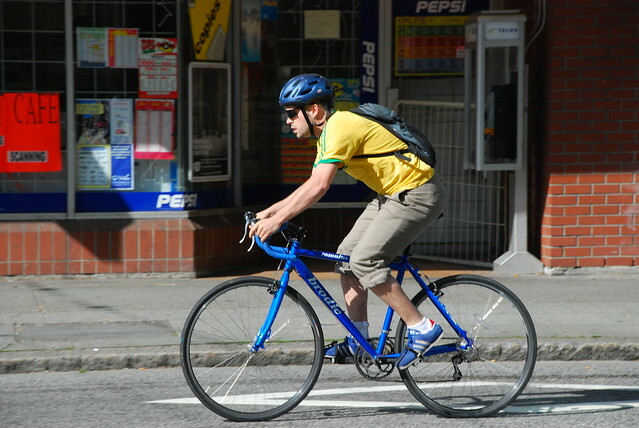 It’s hard to find more well-known place for cycling, jogging, walking and roller-skating, than the Quay of Stanley Park. The road that encircles the park and leads to the city center will give you many spectacular views of the city, the mountains in the north, the Lion’s Gate Bridge and so on. 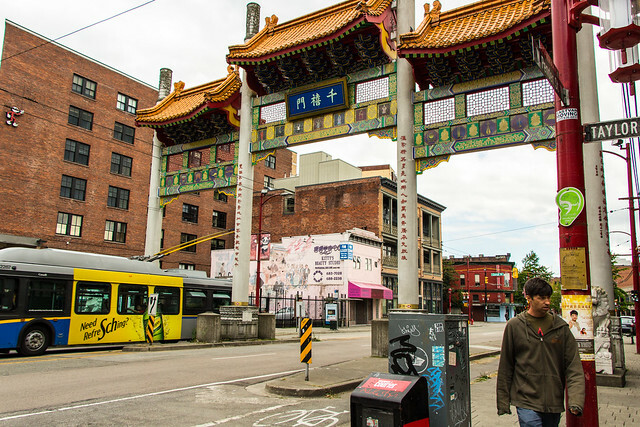 The visiting of any historic site in Chinatown is free of charge, which can be easily used when planning a tour around the area for the whole day. Create your own walking route through this famous area to see such attractions as Millennium Gate (the world’s narrowest building), as well as Chinese gardens of Dr. Sun Yat-Sen. 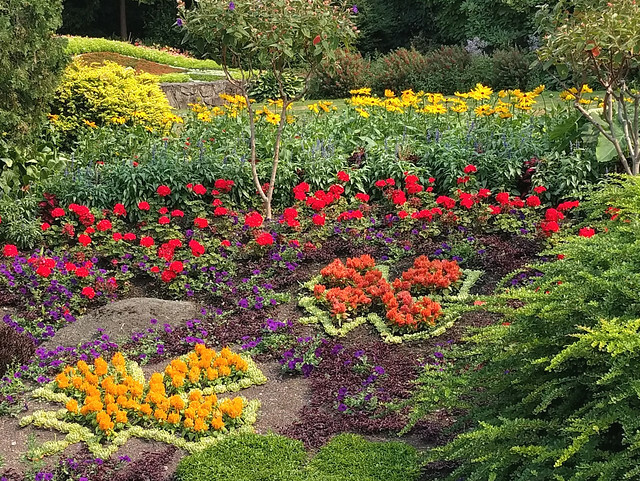 This park offers many free activities and attractions – from playing bowls to watching the ‘dancing fountains’, but there’s nothing better than visiting beautiful quarry gardens. These gardens are real delights for ardent gardeners. Their territory is full of various plants and flowers, and there are many paths, bridges and miniature waterfalls. The beaches of Vancouver are incredibly clean and beautiful. 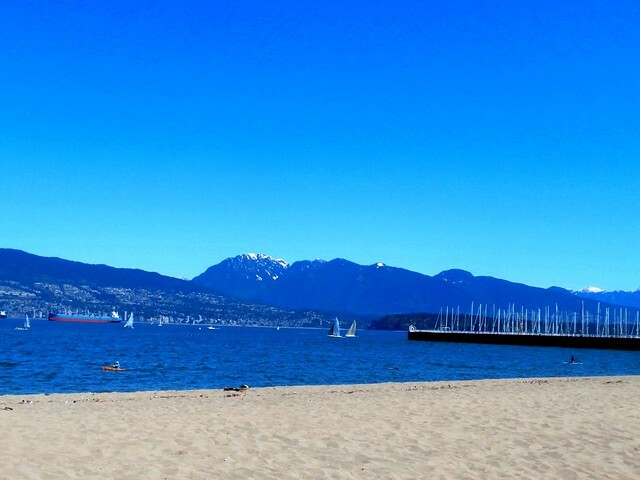 They boast of soft sand, fascinating views of Vancouver skyline and mountains, as well as the availability of equipment and fields for various sports games. Whether it’s a hot summer day or a cool autumn evening, there is always a place for a barbecue on the beaches of Vancouver. If you respect physical activity and outdoor recreation, hiking can be one of the best free ways to spend your time in Vancouver. 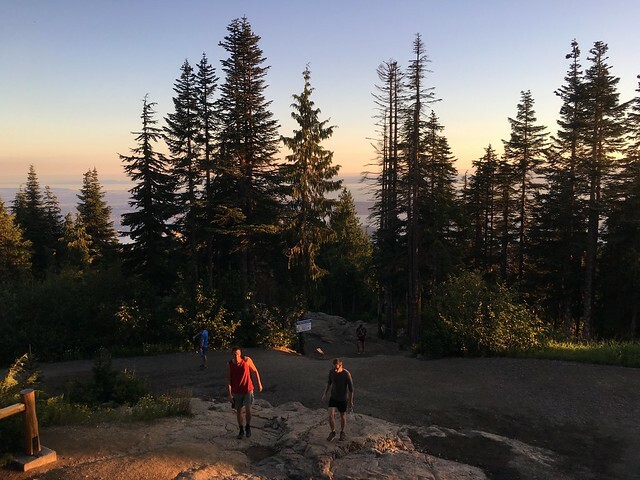 Local areas are endowed with a variety of trails that range from complex (for example, the famous Grouse Grind trail) to much less exhausting, which is suitable for children. You can choose the most reasonable route in terms of physical features of your body. Vancouver Art Gallery is the largest gallery in western Canada and one of the most important spot in the central part of Vancouver. Every year 2-3 large-scale international exhibitions as well as 10-12 local exhibitions are held there. Every Tuesday you can visit one of the exhibitions from 5pm till 9pm for a small fee. 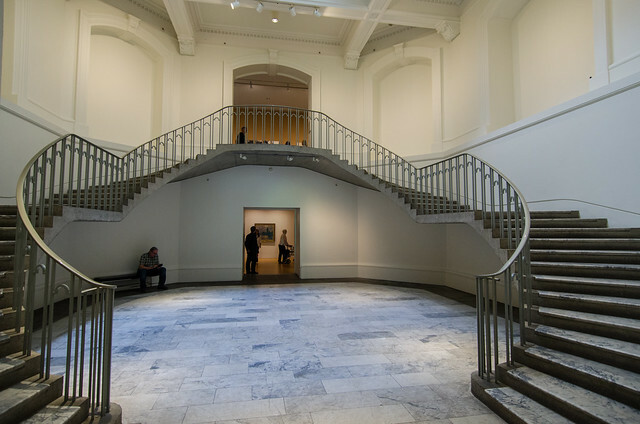 The gallery collection includes more than 10,000 exhibits – paintings, sculptures, engravings, photographs and other works of art. A significant part of the collection is the works of Canadian masters. Also, the gallery of arts is famous for its excellent library – 45,000 books of specialized literature, an impressive selection of periodicals, exhibition and auction catalogs, slides, etc. 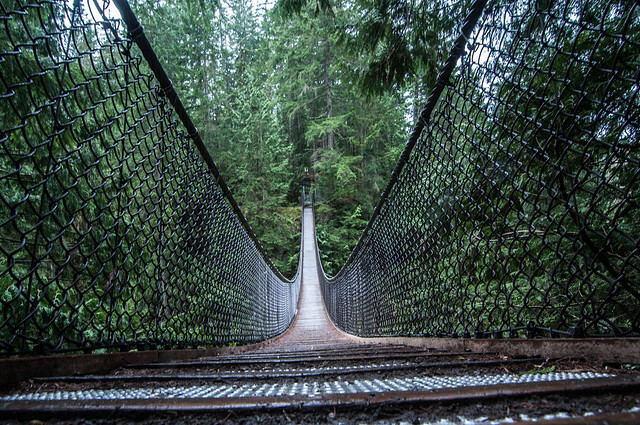 Directly to the north of Vancouver above the Lynn Canyon you’ll find another version of free activities, which is an alternative to the other suspension bridge called Capilano. In addition to the suspension bridge, there are also waterfalls, as well as several paths for walking in the canyon. The island of Granville provides many interesting things that even a simple walk around the neighborhood will turn into a pleasantly spent day. 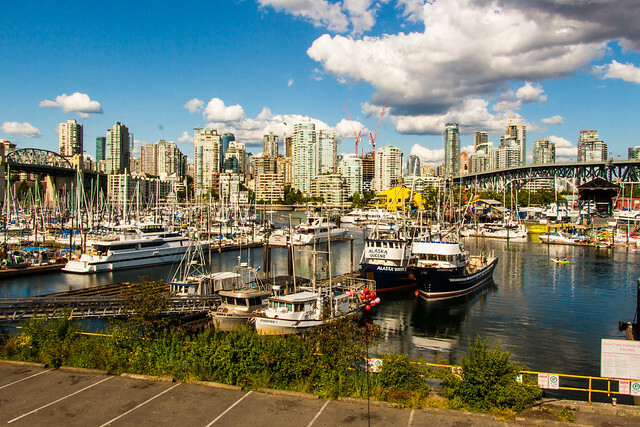 Granville Island is located in the business center of Vancouver not far from Stanley Park. It looks more like a peninsula and was created artificially in order to defuse a density of urban building and diversify Vancouver landscape. Now it’s an excellent place for relaxing and shopping, where you can admire the scenic views, walk along the embankment or spend time among the shopping rows of one of the largest markets in Vancouver. In addition, there are many art workshops and galleries, allowing you to assess the skills of local artists and craftsmen. 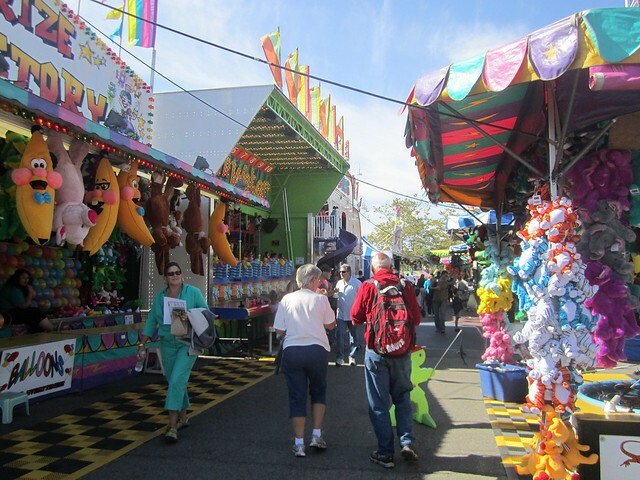 Starting on Victoria Day and continuing until September, summer evening fairs are the Lower-Mainland idea of recreating real Asian markets right in British Columbia. The fair in Richmond is visited by more than 200 traders selling tons of different food. Different street performances are also held there. 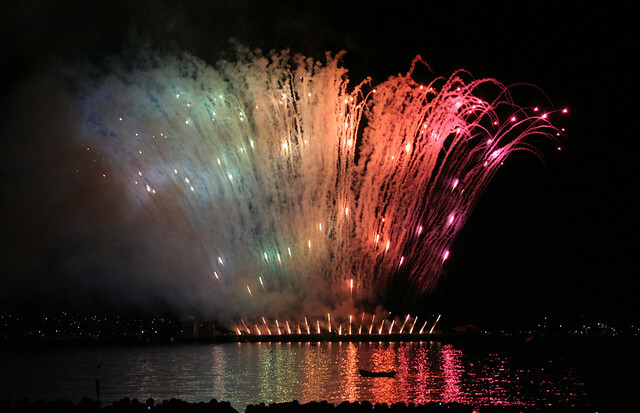 Vancouver is an extremely dynamic city, where always something is going on: festivals, events, flash mobs and much more. Every month several free events and festivals for visitors of all ages are held there. As you see, Vancouver is a very multifaceted city, and it’s possible to enjoy this fantastic Canadian destination without breaking your budget! So, you can rent a car in Vancouver, and try all of these amazing activities just in 1-2 days.